Can the sands of time bury the pain of the past? Reads R to L (Japanese Style). Can the sands of time bury the pain of the past? What were our parents like at our age? We'll never really know... But now you can get a glimpse into the teenage years of the mothers of Ann, Daigo, Fuji and Shika. How was their destiny shaped? 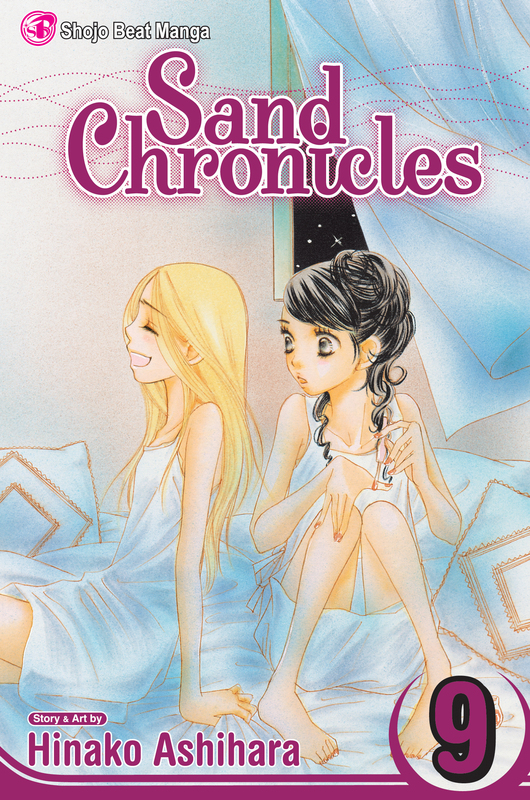 Plus, Ann's little sister visits Shika--and Ann's ex-fiancé!--in New York City.